Haaaaaay Single Pringles! 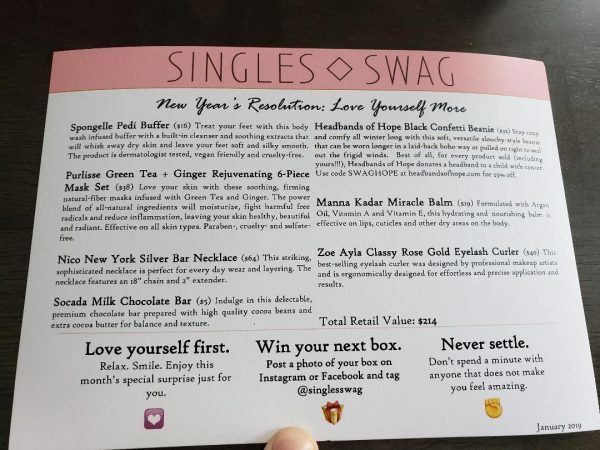 I decided to show some love to myself by ordering a subscription box from SinglesSwag. 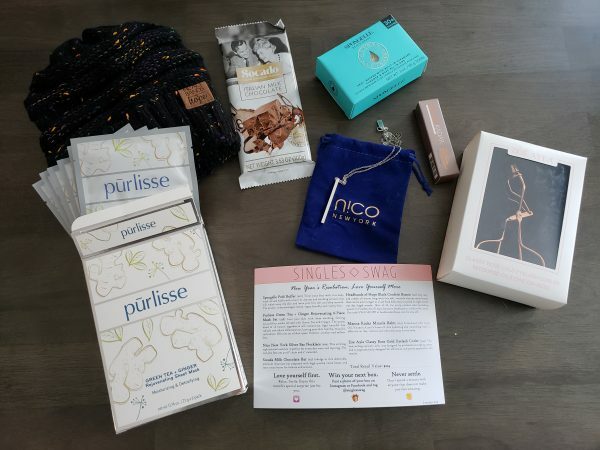 It’s targeted for single ladies, but honestly, ladies of every relationship status would love this box of goodies. I was totally expecting to open it and find nothing but dating books and vibes, not that there’s anything wrong with that, but this is a treat for anybody wanting to give themselves or someone else a little pampering. Subscriptions are available in 1, 3 or 6-month increments (which automatically renew unless you tell them not to) so it would be a perfect not only for you but as a gift for a friend who’s having a birthday, finalizing a divorce or simply just because she’s freaking awesome. Spongelle Pedi Buffer. This buffing bar has cleanser built right in which is fantastic. Most importantly it does not smell like peppermint! I love peppermint but I don’t love it on my feet, and most foot treatments have peppermint oil in them. The Spongelle pedi buffer has a wonderful fresh fragrance that I loved. 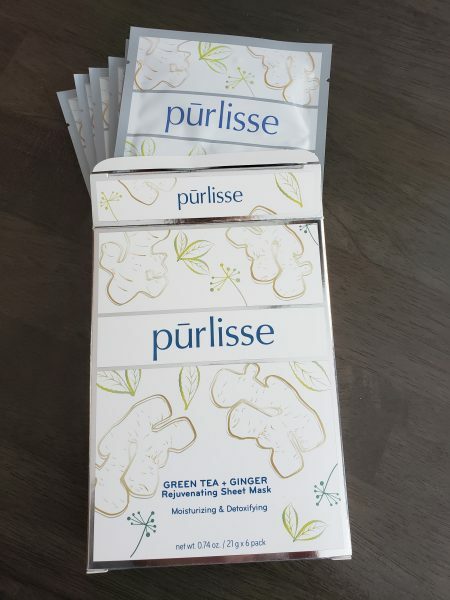 Purlisse Green Tea & Ginger Rejuvenating 6 Piece Mask Set. Six full-size mask packets for moisturizing and detoxifying. I’m not much of a fan of sheet masks because they don’t really line up with my actual face parts. I sort of looked like a White Walker from Game of Thrones. It was a little itchy but after removing it and massaging the treatment into my skin, it did make my face very soft. 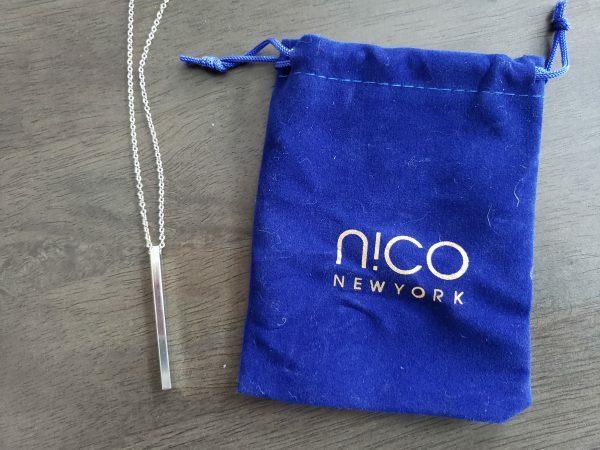 Nico New York Silver Bar Necklace. I was skeptical about getting a necklace. Most of the ones I buy with chains included don’t have a long enough chain that the pendant will sit where I want it to. I liked this pendant, but there was a problem with the chain. There was one link that was visibly larger than the others, so it didn’t slide through the pendant like it should. I suppose I could get a new chain, but tbh the box already cost $40 and I’m not feeling like spending more money on the things that came with it. Socada Milk Chocolate Bar. ALWAYS PUT CHOCOLATE IN THE BOX. Like always. That should be a rule. 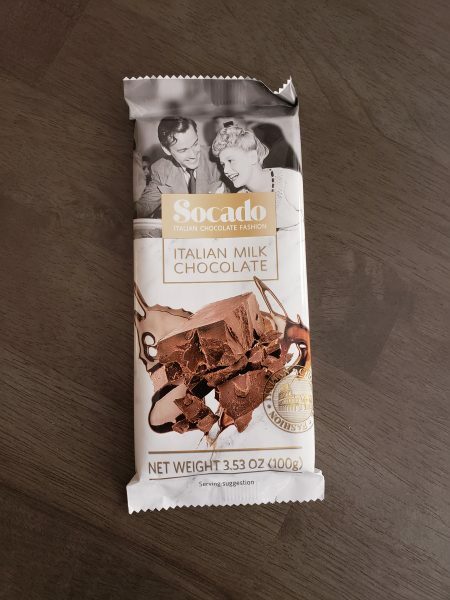 This was chocolate from Italy and the couple on the packaging looks like Lucy and Desi Arnaz and the chocolate was heaven and I was very happy. 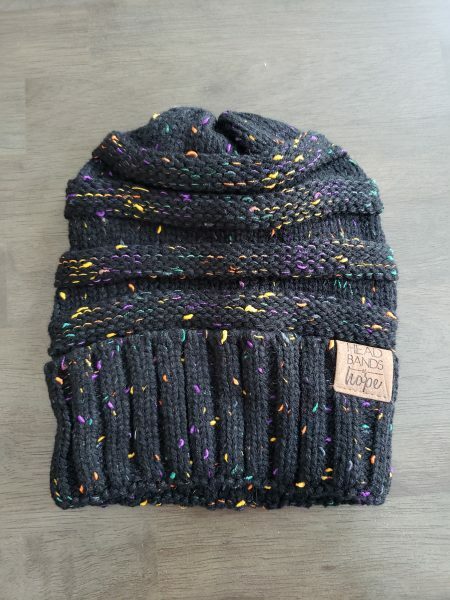 Headbands of Hope Black Confetti Beanie. I looked hella cute in this hat. It feels good knowing my purchase goes toward headbands for children with cancer, and there was a discount code if I want to purchase more hats. 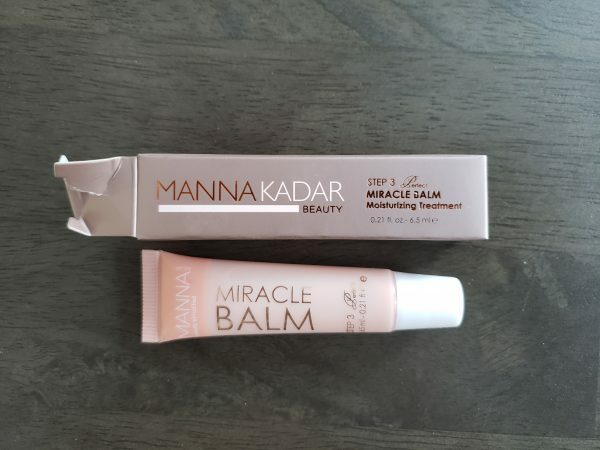 Manna Kadar Miracle Balm. This was packaged like a lipstick but can be used on other dry skin areas. 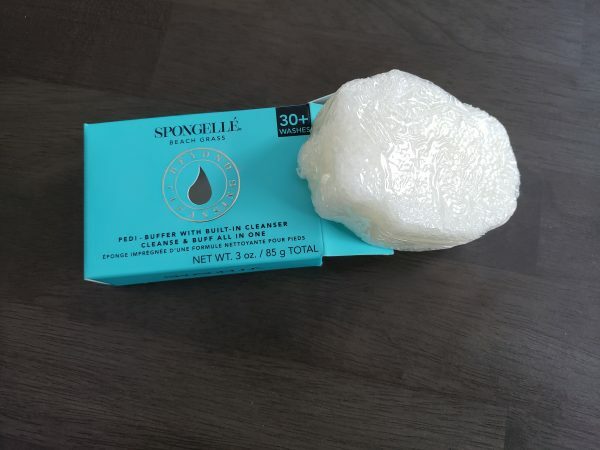 It’s so small (and pricey, at $19) that you wouldn’t want to use it on larger areas like arms or legs, but if you’ve got a dry patch you may want to give it a try. I took it to the driest environment known to man… my workplace. It worked well and had a very light shimmer that was nice on lips. 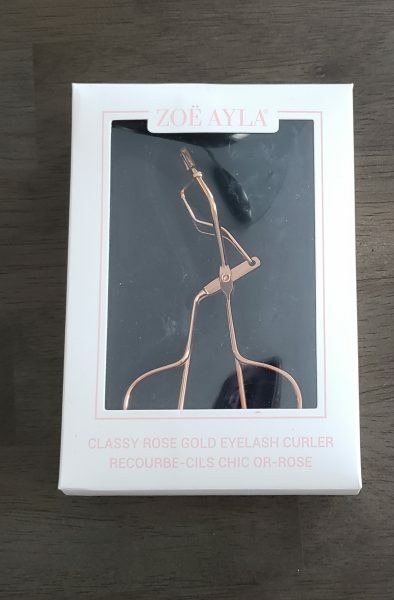 Zoe Ayla Classy Rose Gold Eyelash Curler. I personally don’t use an eyelash curler because I’ve always been afraid my lashes will get stuck and the curler will rip them out and there will be blood and tears everywhere. I’ll admit, this is probably just my issue. However, to be safe I will gift this to a friend who will be very happy to have it and will not have a blood and tears incident with it. Overall I liked the box and I’m looking forward to my next one. Who doesn’t like a gift box in the mail? It’s not stupid bills or junk mail, it’s a box of surprises for MEEEEEEEEE!